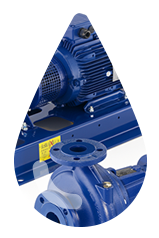 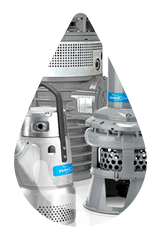 Aqualia is a well established and reputed leading distributor of high quality domestic and industrial pumps from international brands, for Mauritius as well as the region. 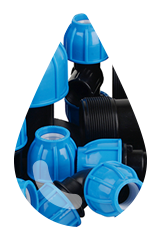 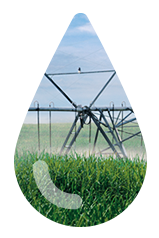 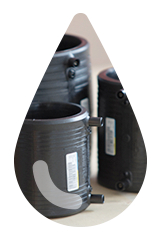 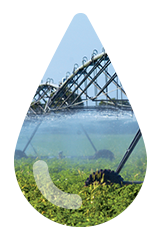 The company has been a key partner in the irrigation industry for the last fifty years and has a wide range of products that meet the diverse needs of the industry. 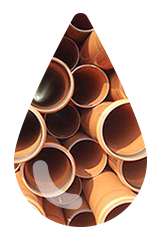 Aqualia’s manufacturing plant has been certified and awarded with ISO9001:2015 further to its total commitment to quality and its adherence to strict international standards.